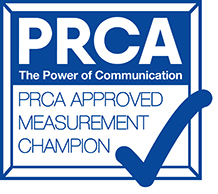 I run a number of face-to-face PR training workshops in Exeter and Bristol. Pitch Craft – a half-day media pitching workshop to help you master the craft of pitching to the media to secure high profile press coverage and content opportunities such as regular columns and guest blog posts. To book visit: Pitch Craft – how to pitch to the media and secure high profile press coverage. 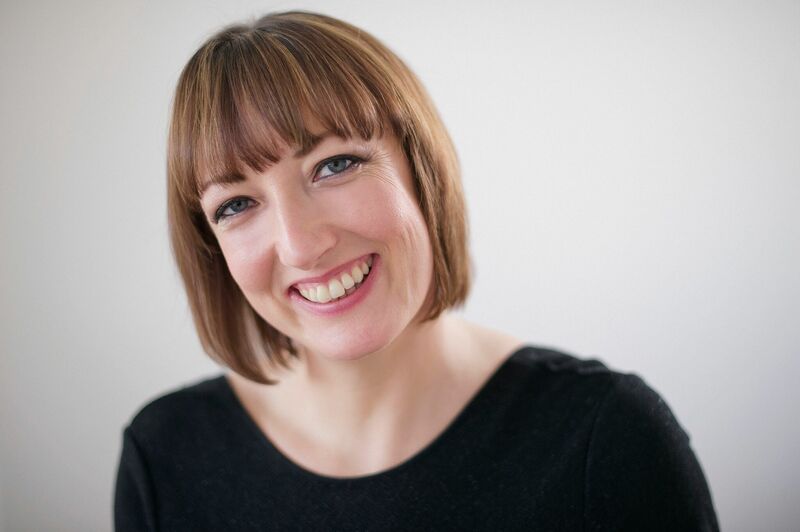 What’s your story – a half-day business storytelling workshop to identify what makes you newsworthy, where and how to tell your story with lots of ideas given, contacts and opportunities shared. Please join my waiting list and I’ll be in touch as soon as this workshop goes live. 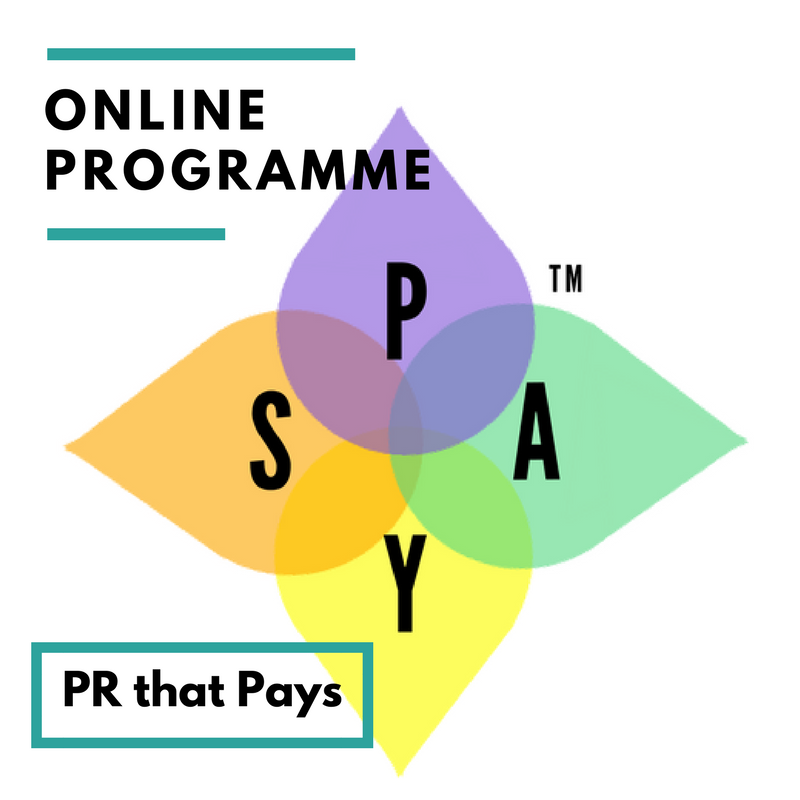 Piggybacking – a half-day PR workshop to introduce you to the art of piggybacking. A really practical session to help you plan your own piggybacking calendar. Please join my waiting list and I’ll be in touch as soon as this workshop goes live. 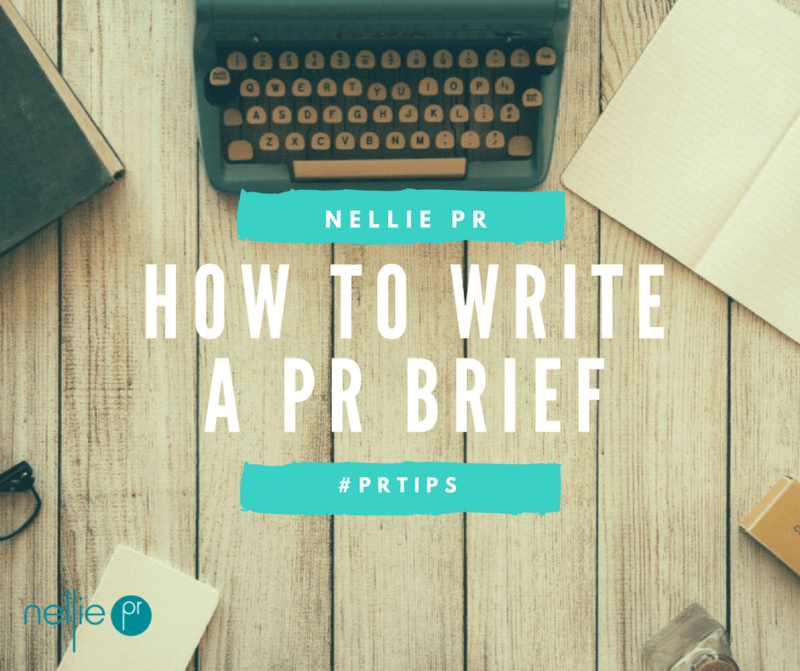 Please contact me at ellen@nelliepr.co.uk if you need any further information, have a question you want to ask or would like me to run a PR workshop training workshop bespoke to you or your team, at your own place of work. 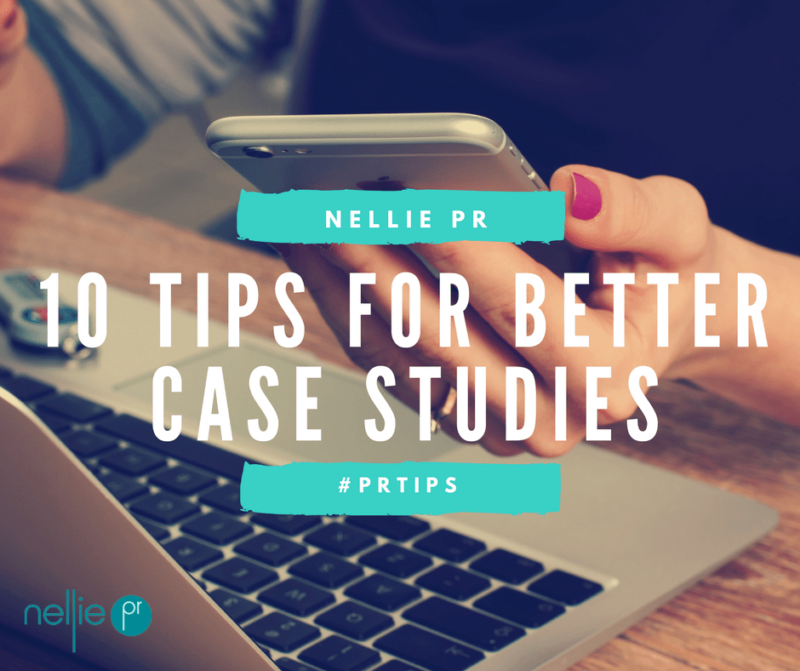 For more PR training, please see my free PR advice and resources, including the Nellie PR blog.